Print books | Romance Or Not Romance? Since it’s World Book Day, I thought it would be good for the soul to write a review of a book I recently read and thoroughly enjoyed. Sal, by Mick Kitson, is newly-published on Amazon. It’s difficult to broach the main theme of this book without giving too much away. Suffice to say that Sal commits the most serious of crimes and yet has the reader’s full sympathy. The book explores the extents to which Sal goes in the name of sisterly love but the most poignant aspect of the narrative is her endless support of her errant mother. A strong tension is created in that Sal’s stark recounting of events leaves the reader feeling far less sympathetic towards Maw. I loved this book. It wasn’t for the fine detailing of Sal and Peppa’s time in the wilderness but for the compelling nature of the underlying story that Sal is telling throughout. The classic adventure stories that are referenced in the book are, superficially, the model for what this story itself is, but, at a deeper level, Sal leaves us questioning the society in which we live today. I was really pleased to discover this morning that ‘The Hangar Dance,’ one of the stories in the collection, was almost! within the top 5k books on Amazon UK ranking – not bad for my little World War II romance! 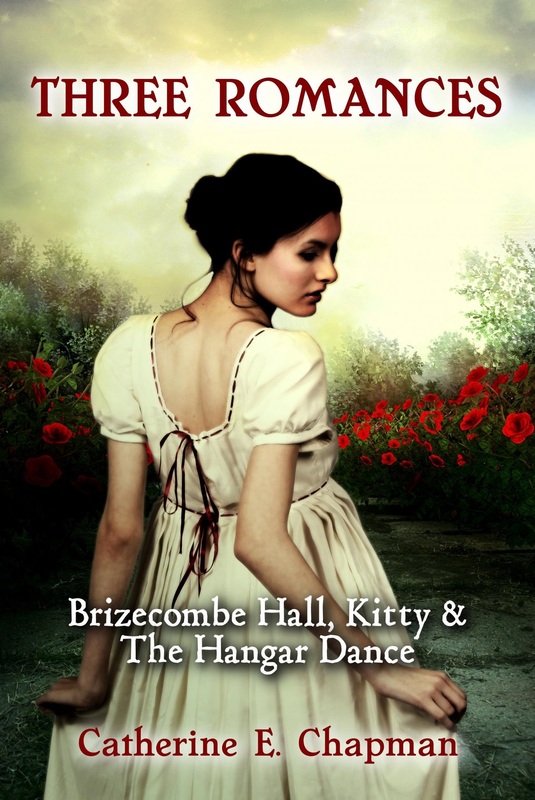 ‘Kitty,’ my Regency novelette, is now available via Smashwords and will be free to download initially. It should soon be available from their retailers (B&N, Apple, Sony, Kobo, etc.) as well. It’s already had some great reviews, with readers appreciating that it’s inspired by the works of Jane Austen, and has been said to, ‘capture the spirit of our well-loved Regency romances far better than some lengthier works,’ (Review, Feb. 2013).